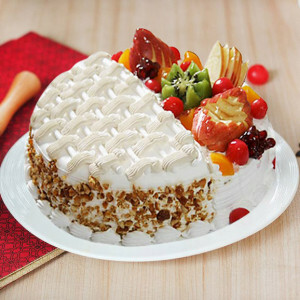 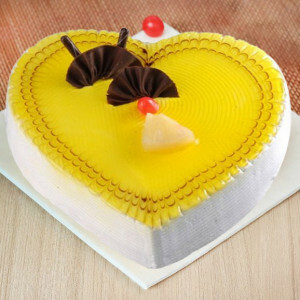 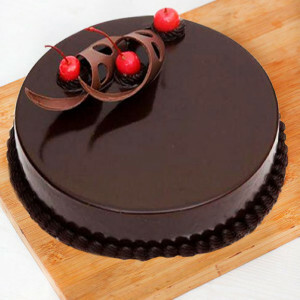 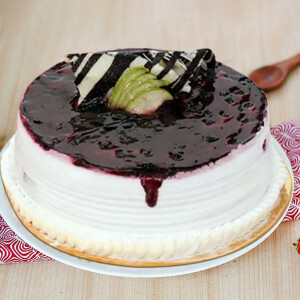 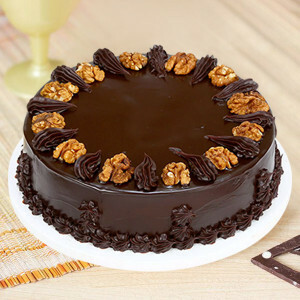 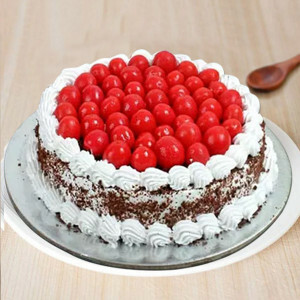 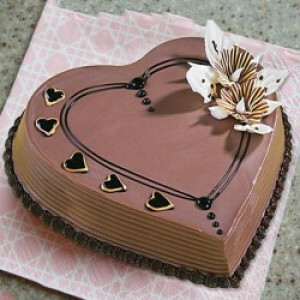 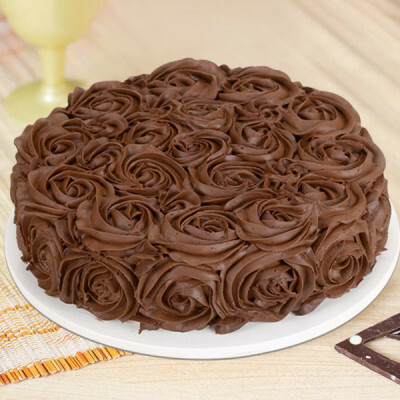 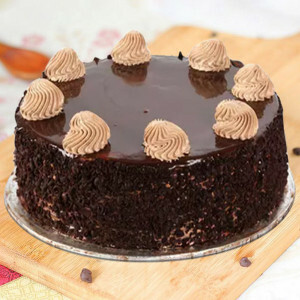 Send yummy delicacies to your other half with MyFlowerApp’s Valentine's Day Cakes anywhere in India. Choose their favorite flavors and designs from an extensive assortment, including chocolate, red velvet, butterscotch, strawberry, and more, and we will deliver them for you. 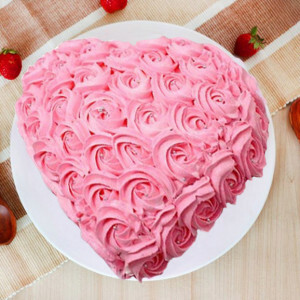 Celebrate the most romantic day of the year with the love of your life, and make your little date sweeter by ordering their favorite Valentine’s Day Cakes, online with MyFlowerApp. 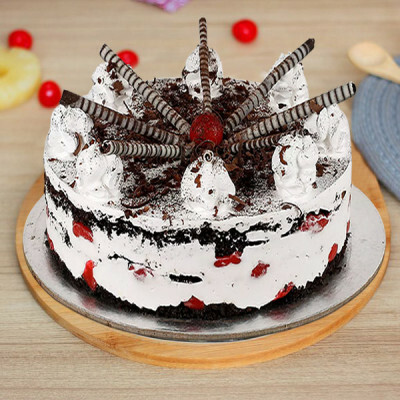 Select your darling’s favorite flavors from our extensive range including chocolate, red velvet, strawberry, vanilla, coffee, etc., and get them set in their favorite designs. 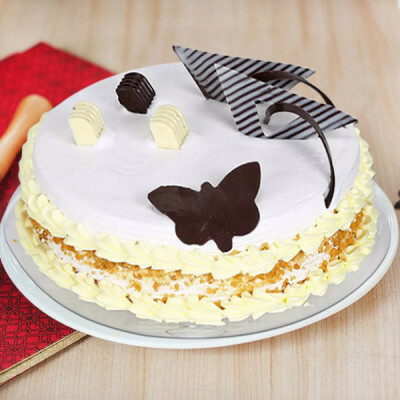 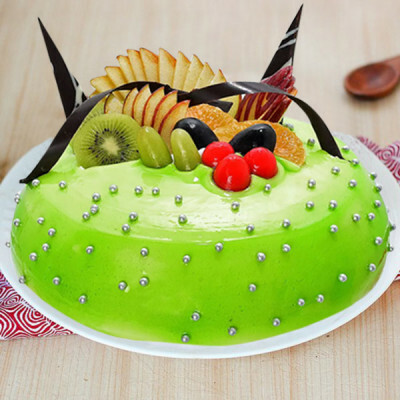 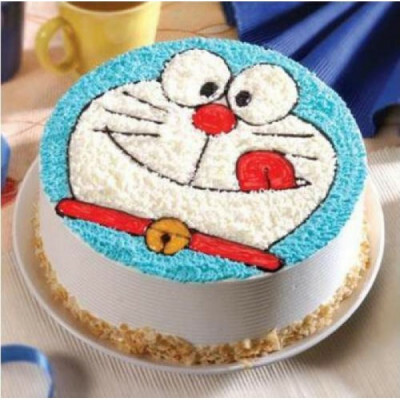 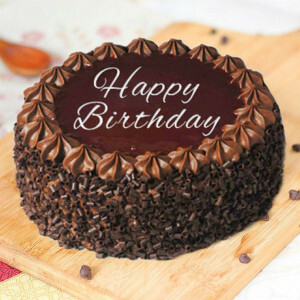 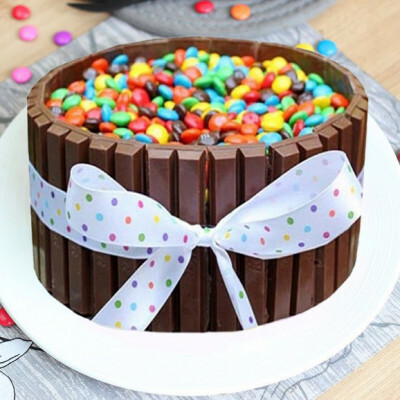 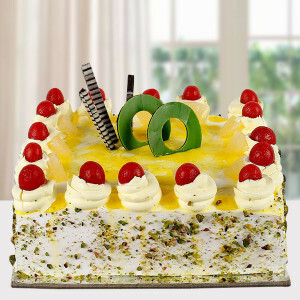 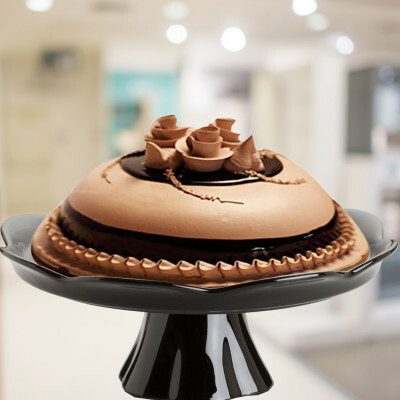 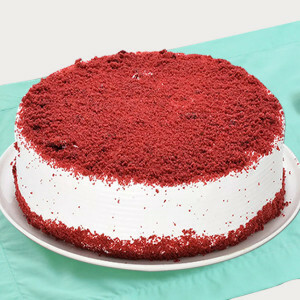 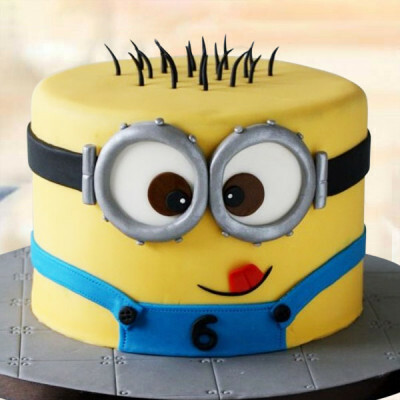 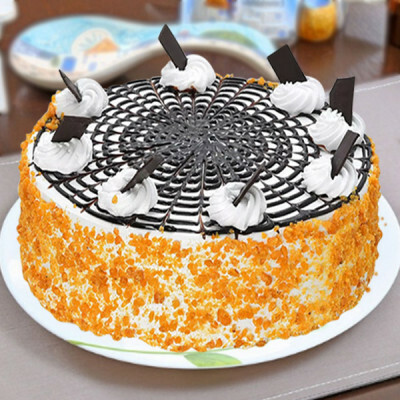 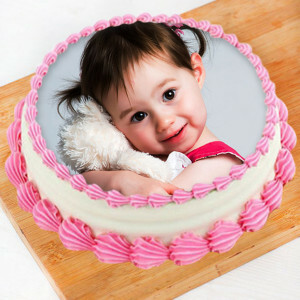 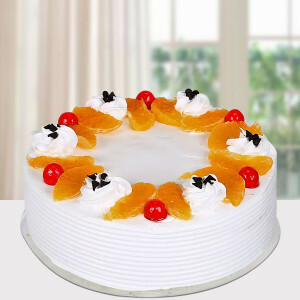 We will deliver the exact cake that you want anywhere in India and abroad. 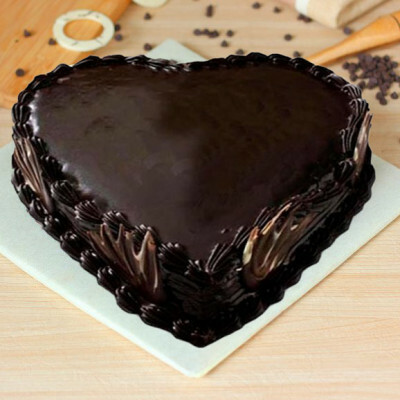 From romantic heart-shaped cakes to elaborate 2- or 3-tiered cakes, photo cakes, themed cakes, and so much more, you can order your sweetheart’s favorite, and we will deliver for you. 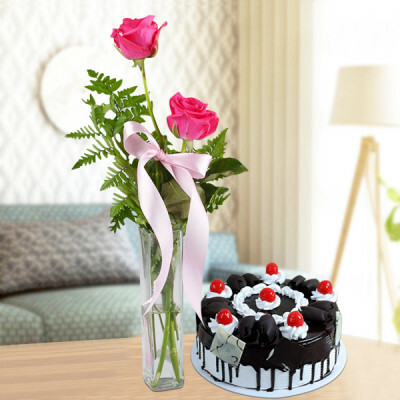 Maybe include their favorite Valentine Gifts with the delicacy or send them with our midnight delivery and make the surprise even better for them. 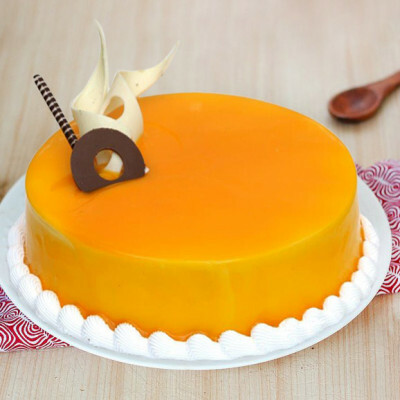 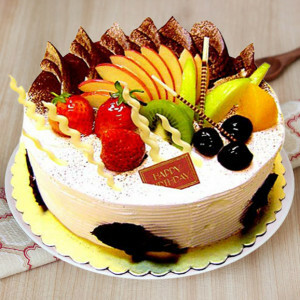 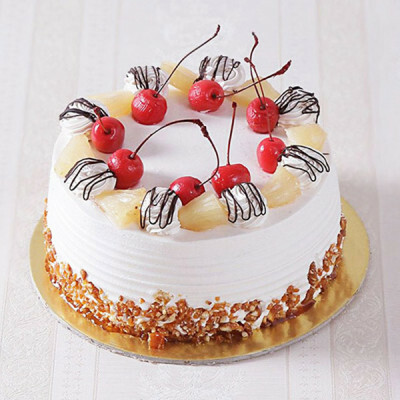 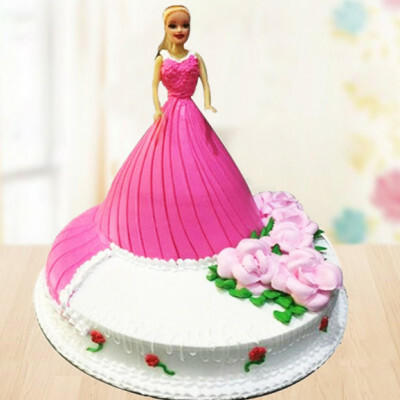 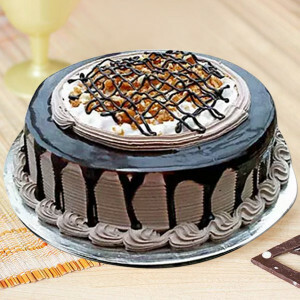 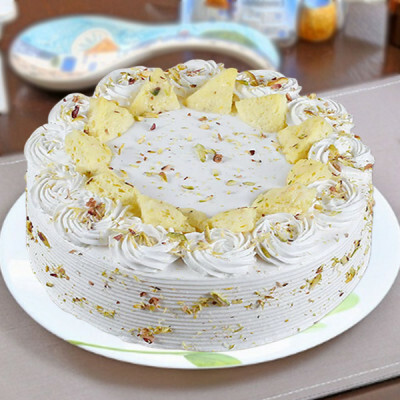 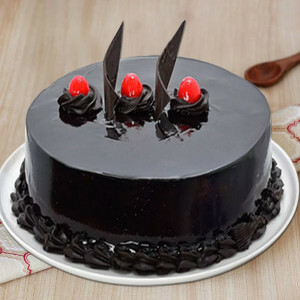 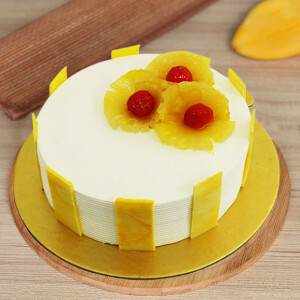 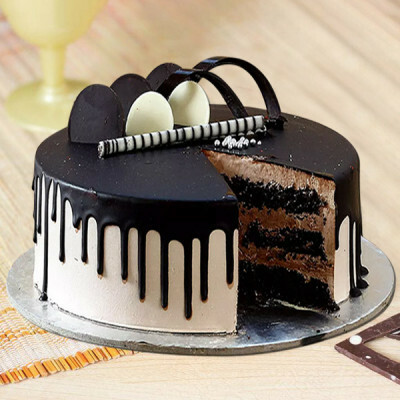 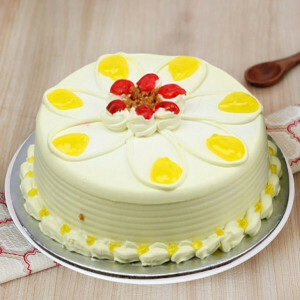 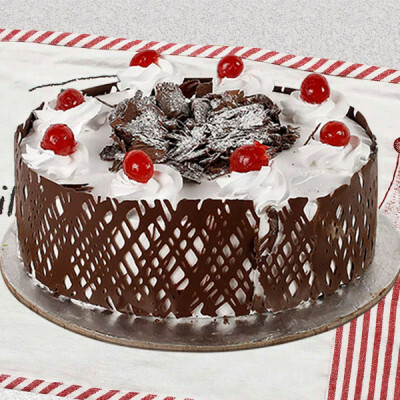 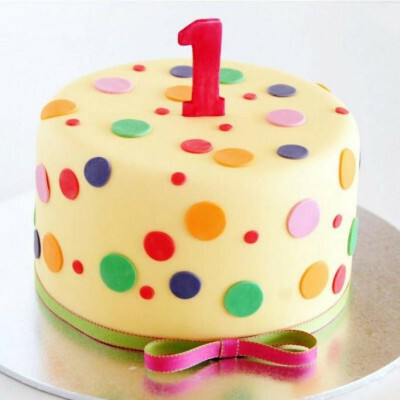 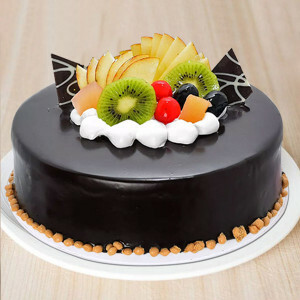 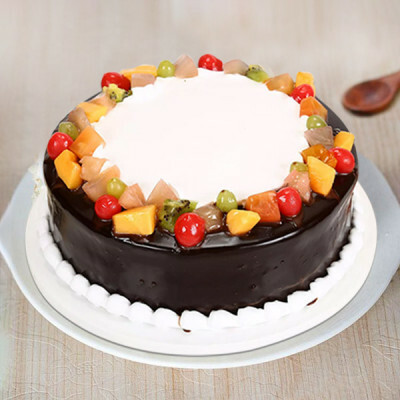 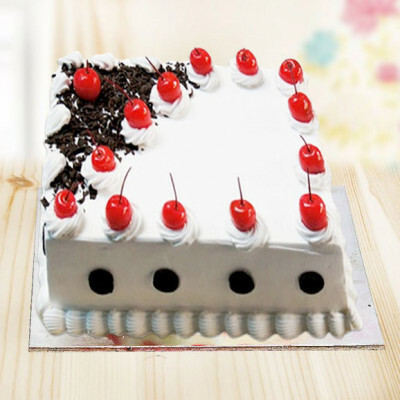 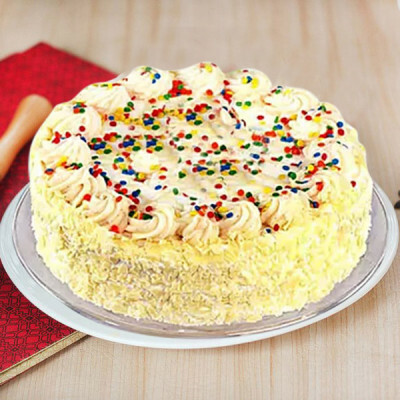 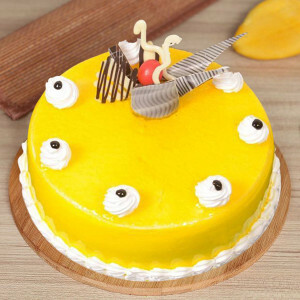 We will deliver only fresh cakes, and offer free shipping everywhere in India, including major localities like Delhi, Mumbai, Chennai, Pune, Bangalore, Hyderabad, Kolkata, and Gurgaon. 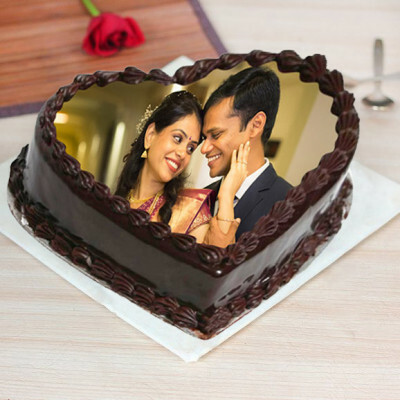 This 14 February 2019, celebrate and cherish your love and years together with MyFlowerApp’s Valentine's Day Cakes. 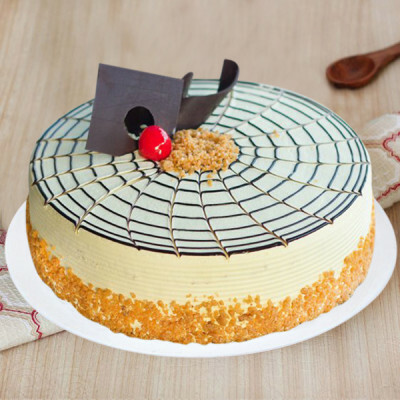 Articulate your love through these delectable delights by ordering your partner’s favorite cake and get them delivered directly to your doorsteps. 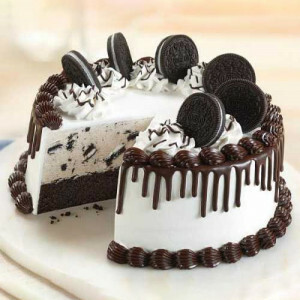 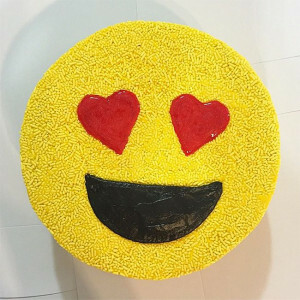 You can even include cute messages in its icing like in the Kiss Me Truffle Cake, maybe get them designed in your favorite themes like the Panda cake or heart-shaped Red Velvet cake, or get your pictures printed on one of our photo cakes. 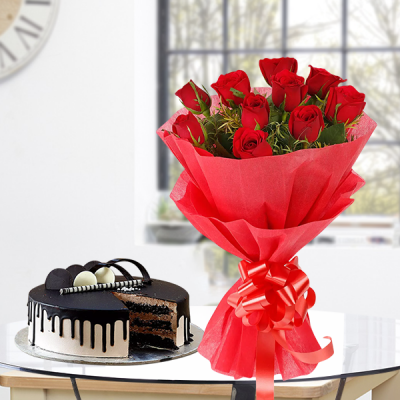 To make your Valentine’s Day even better, include romantic gifts along with your cake delivery, like flowers, chocolates, teddy bear, and other personalized gifts. With your ‘Red Velvet Cake Heart Shape’, include a bouquet of red roses and a box of Ferrero Rocher, or order a teddy bear and their favorite perfume with the delicious ‘Special Truffle Heart Cake’. 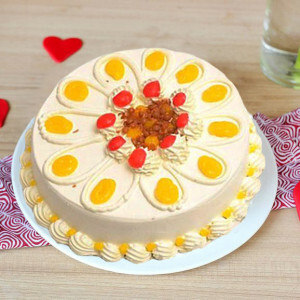 You can even order Plants like Lucky Bamboo and Potted Peace Lily along with your Valentine Cakes to express your undying love. For a grander surprise, order one of MyFlowerApp’s Valentine Serenades and send gifts for 2, 3, 4, 5, 6, 7, 8 days of Valentine, featuring their favorite cakes, flowers, and more. 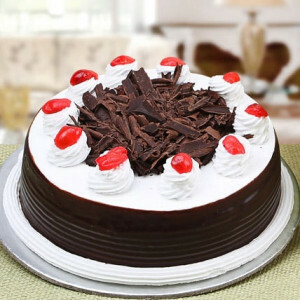 We will deliver your affection, baked in heavenly cakes, anywhere in the country, on time. 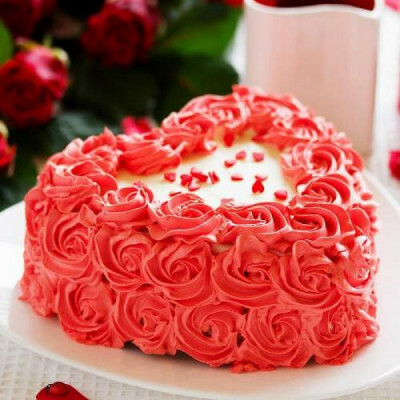 Let MyFlowerApp be your Cupid this year and order your soul mate’s favorite Valentine's Day Cakes and combos anytime you want. 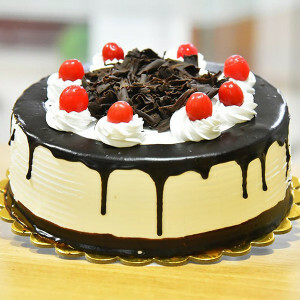 You can get swift delivery today with our same-day delivery services or within 3 hours by opting for express delivery. 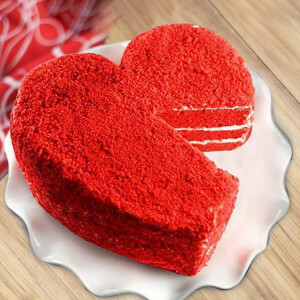 Or be their first thought on Cupid’s Holiday by sending their favorite delights with our early-morning delivery services. 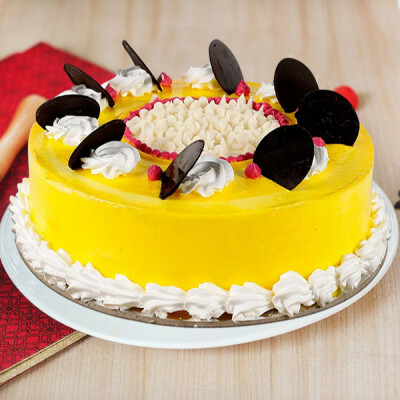 Whatever you decide on, from our assorted selection, we can deliver them for you on time, anywhere you want. Our services cover the entirety of India, and several other countries as well including Australia, Sweden, South Africa, Canada, United Kingdom, United States of America, Singapore, Malaysia, United Arab Emirates, Germany, and France.